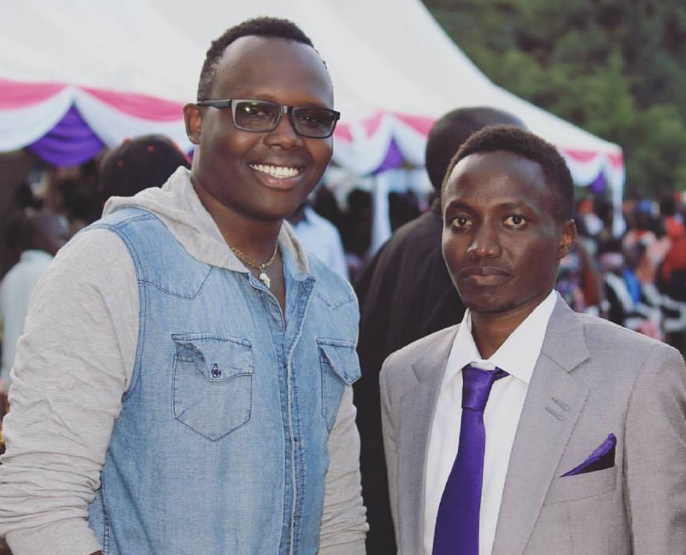 Kimutai Kipngetich the co-founder of Bunifu Techlologies and Lead developer has been listed among the Most Valuable Professionals by Microsoft. He is the only Kenyan developer to make it to the list of MVP awards. Microsoft Most Valuable Professionals are tech experts who share their knowledge to/with the community. The professionals have a good understanding of Microsoft services and products. They are also able to develop products to solve problems in and out of the Tech world. Microsoft Most Valuable Professionals comprises of a community of over 4,000 individuals from different countries across the globe. All those that make it to the MVP awards get first priority in Microsoft products, exceptional communication channels with Microsoft product teams and an invitation to the Global Microsoft Most Valuable Professionals Summits. Kimutai Kipngetich was awarded for his outstanding achievement and participation in Visual Studio and Development Technologies. Do not miss our updates on Young entrepreneurs and outstanding scholars in Kenya! Follow us.